Saul Bass once said, ” Logos are a graphic extension of the internal realities of the company.” His quote sheds light on the fact that Logo designs are more than just a symbol. They are not merely symbols to represent the brand identity of a particular company, but they have also got the power to incorporate a variety of emblematic connotations within them. If you have ever observed famous logo designs, you will be able to find out the thoughtfully embedded hidden meanings within them. Negative space in logo design holds great significance, utilizing which designers have created design masterpieces in the past. 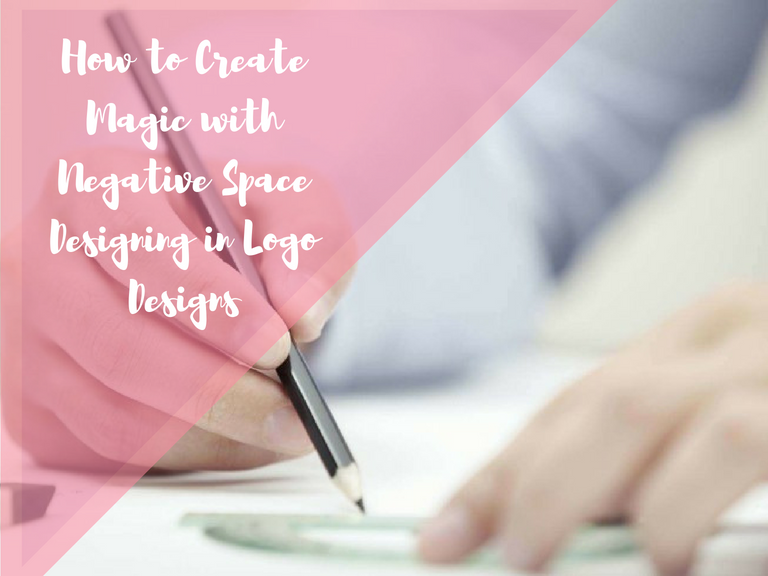 Negative space designing is a distinctive art in which designers make use of the background to create another image in the subtlest way possible. Through negative space designing, designers have conveyed a variety of thoughts and vision, without making it look too pretentious and obvious. Let us have a look at some inspiring work of negative space designing that has been serving as a real inspiration for the forthcoming and current professional logo designers for decades. Talking about negative space designing one can never skip mentioning FedEx logo design. FedEx considered as the classic example of negative space, moreover has been titled as the “best logo design” in the design community. If you carefully observe the logo you will be able to see the arrow concealed between E and X, the arrow here represents the promptness, speed and accuracy. It wouldn’t be wrong if we say that ED has taken the art of negative space designing to the next level. ElettroDomestici is an electric supply company, and the designer has imaginatively used the initials to make it appear as plug at first glance, while upon observing you could clearly see initials E and D, but you definitely cannot realize that at the first glimpse. Pittsburgh Zoo’s logo is one of the great examples of hidden symbolism in logo designing. At first glance, it will appear to you as a giant tree, however upon noticing you will be able to apprehend the faces of lion and gorilla as the secondary imagery pierced creatively into the negative space. 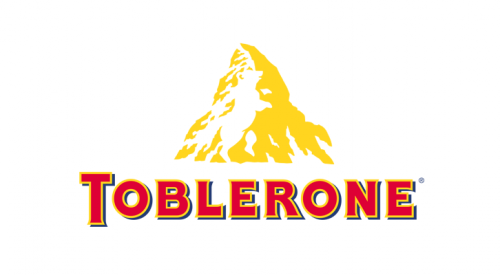 Popularly known triangular shaped chocolate company Toblerone is famous for its unique packaging, however besides packaging it has something even more unique to offer through its logo design’s hidden symbolism. Firstly, the primary image of Matterhorn Mountain denotes the origin of the company, while upon observing you will see the clear picture of the bear in the mountain’s image. When you see the Goodwill logo, you will be able to see a smiling face at first, as it’s quite apparent. However, what’s interesting and not so obvious about the logo is the smaller version of that smiling face in the typography underneath it. Even more interesting, the smiling face is actually the zoomed-in version of the “g”, fascinating, isn’t it? You must be thinking what could be so mesmerizing about this logo now? I mean it’s just a simple “b” nothing else could be seen. 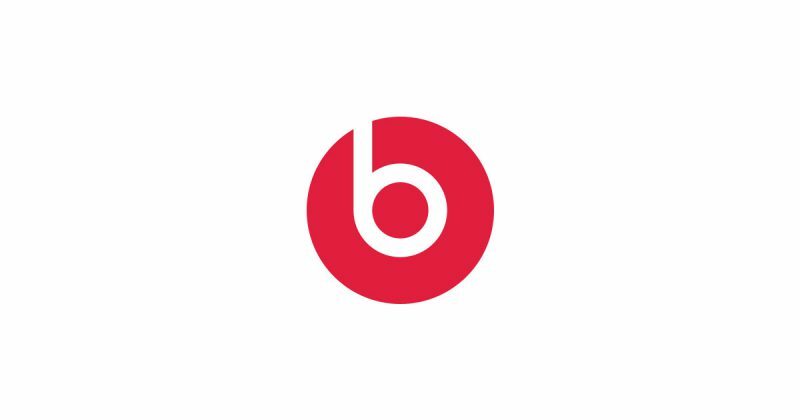 So let’s reveal the real catch about the logo; the simple looking “b” on the red circle background actually represents headphones on someone’s head. Feeling awestricken? 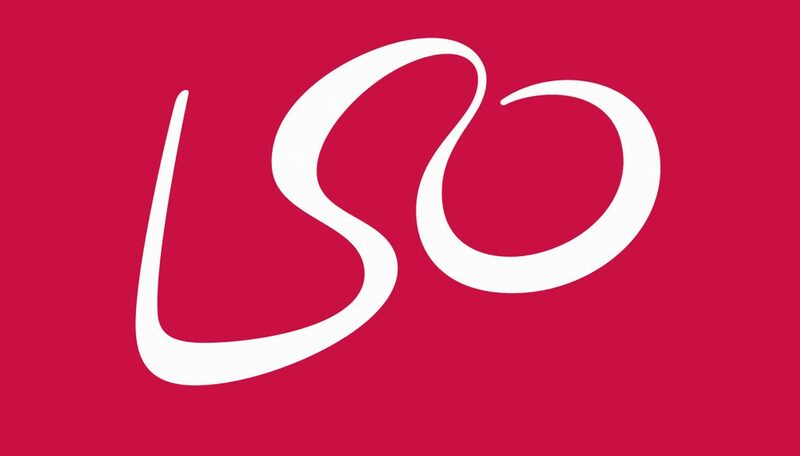 At first glance, one could easily see the wiggly typeface showcase initials LSO, no rocket science behind. However, upon observing closely, you could see how cleverly the designer has envisaged the orchestra conductor’s wand movement within the curves, just on point. Logos are indeed the face of your company. Brands spend millions on their brand identity, especially on logos so that they can build a lasting impression with this mere emblem. However, some brands think ahead of just creating an impression, they believe in enthralling others and make them see their logo again and again. Negative space is the spot where a great designer plays and create magic out of nothing.